Wasps are known for their unprovoked aggression. 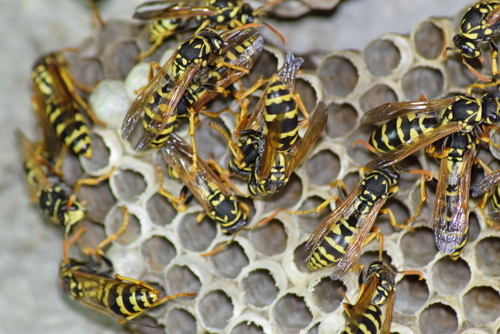 A single colony of wasps can contain more than 15,000 members – needless to say – an infestation could be a major problem. Where to look for nests? 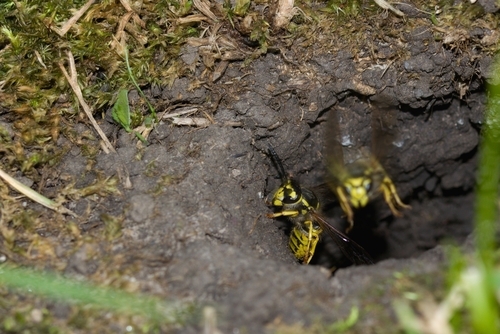 Some stinging insects can build their nests in the ground, including yellow jackets. We specialize in wasp control throughout Connecticut. Our knowledgeable team will evaluate your unique situation and get pest issues under control and help you regain use of your yard.